Why limit your options? 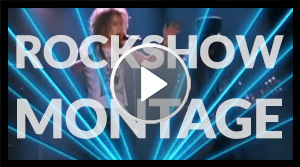 FEC Music H2O provides you with your choice of music or music video services. With FEC Music H2O you have access to tens of thousands of hits, plus weekly, automatic updates and new releases. All titles are catalogued tracking unique meta-data including: genre, decade, BPM, mood, charting status, background, foreground and Mom Approved Rating, to list a few. As new titles are added they are automatically added to the appropriate play lists. The quantity of titles combined with instant database-driven song information is how we help you create the unique sound of your waterpark. You'll also improve your sound system's performance with high quality digital sound, that's pre-processed to create a rich and full sound. Our HD Music Video Library is formatted for 16:9 widescreen TVs and projectors in a High Definition resolution. We have up-scaled the classics and included all available HD titles to provide your customers with the best entertainment experience available today. Don't let an inappropriate song or music video cost you business. Trust the FEC music and music video services MOM Approved programs to keep it clean. All content is edited to not contain profanity and coarse language. We also exclude content with sexual or violent themes in these family-focused programs. Current, popular music can frequently contain lyrical or visual content that would not reflect your brand. When you are on a MOM Approved program, our system makes it impossible to play non- Mom Approved content. The combination of MOM Approved programs and FEC Music H2O software security keeps your business family friendly! The FEC Music H2O service includes themed, demographic specific Signature Programs designed for the business of Waterparks. Hundreds of Waterpark operators just like yourself utilize our entertainment services to develop new, as well as build on existing profit centers. Give your Special Themed Events and Birthday Parties a whole new feel with music programmed for Waterparks. 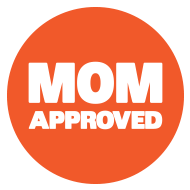 Our Mom Approved programming provides Family oriented music programs so you don't have to worry about inappropriate content. No more searching through discs and hoping the content is appropriate. Receive new content releases weekly and have your programs updated automatically. 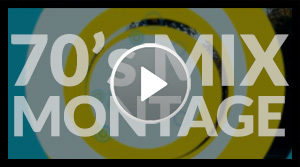 70's Mix - All hits from the 70's. Pop, Rock, and R&B favorites combined. 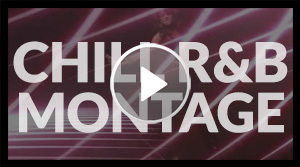 A/C - High energy mix of Adult Contemporary favorites. A genre mix for any time of day. 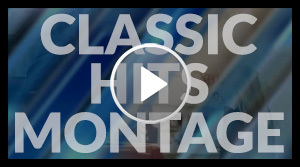 Classic Hits - A cool mix based mainly on 70's and 80's Classic Hits. 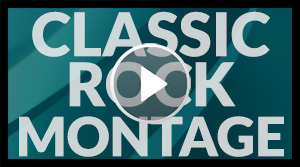 Classic Rock - Nonstop Classic Rock favorites. 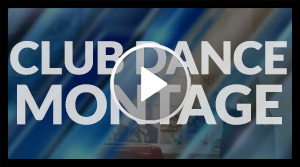 Club Dance - Current and classic Dance tracks. 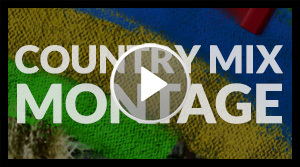 Country - A great collection of new and classic country favorites for any time of day. Disco - Get ready to boogie down! 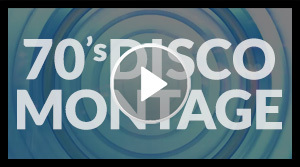 Flashback to the discothèque with this Disco Party mix. 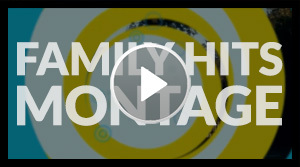 Hits - Pop and Rock hot songs, all content is visually and lyrically screened to be family friendly. 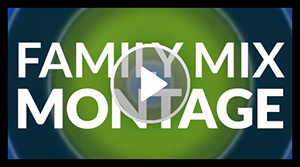 Family - High energy program, all content is visually and lyrically screened to be family friendly. 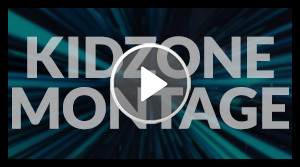 Kidzone - Hot hits and classic fun songs that the kids want to hear. 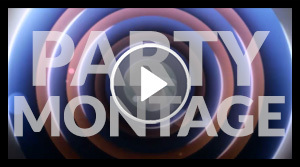 Party - Non-stop classic and current party hits. This is the music that will get a diverse crowd moving. R & B - Relax and chill out with this smooth mix of R&B. 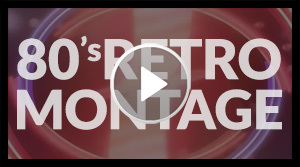 Retro - All the popular hits from the 80's come together to create the ultimate retro experience. Rock - Get rockin' with selections of Classic Rock, past to current Alternative and current Rock chart toppers. With FEC Music, there are no cookie cutter solutions. Our platform is designed to make it easy to create a sound as unique as your bar. Content Management - Every track in the library has unique meta data such as BPM, Genre, Mood, Chart Position and Charting Date. Rating - Everyone (Family Rated) | 21+ (May contain adult themes and language). Template Rules - Create rules to dictate how often a track or artist will repeat per Genre. Content Delivery - Ydour library is updated weekly. Tracks that match your Smart Playlist will automatically be included in future playlists. Preview - while designing your template, create sample lists to preview the current template. User Friendly - Smart Playlist Builder walks you through the custom list process step by step. Create a custom template in less than 5 minutes! Log in and manage your entertainment with our exclusive” Remote Management Tool” from any connected device. 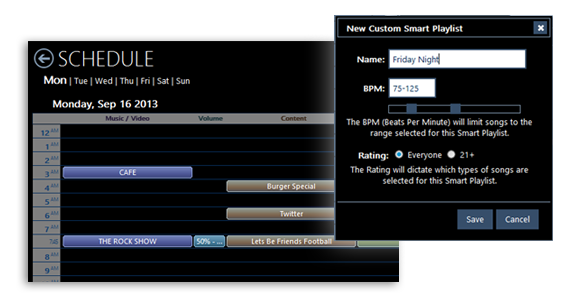 Schedule programs, adjust the volume, *create custom playlists. 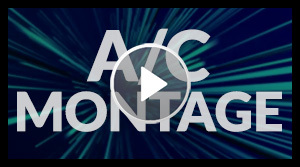 Create a consistent branded experience with a fully automated entertainment program.